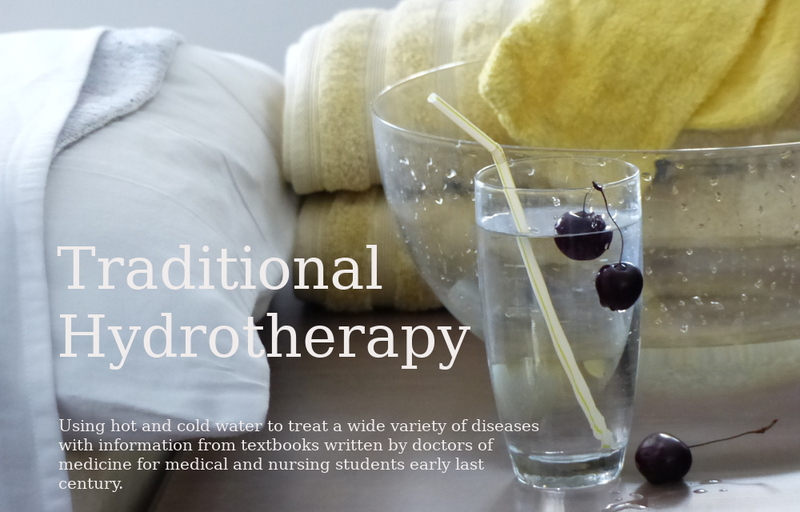 This is probably the last tech (Vim) post I will be making as Traditional Hydrotherapy is online. To try to jump start Google into indexing the site, I made a sitemap.xml file manually. I'm not sure if it will work, but I submitted it to Google anyway. The instructions were quite clear from Manually Creating Sitemap Files, but how to achieve it quickly with Vim and over 900 files to index? I used Split Screens, Reading-in files and, of course a repeating Macro. I started by manually doing my home directory and making sure the parts worked. This was the longest part of the process and involved making some files (to read in) and the macro. Then I opened "sitemap.xml" in the hydro home directory (where the file would end up) and split the screen to "Problems/PageIndex.html" (using :sp Problems/PageIndex.html). PageIndex consist of an alphabetical list of all the pages in the directory, in this case the Problems directory. G$^Wpj0 - move the cursor to the end of the sitemap file and Ctrl-W-p (CTRL is ^W) to take me to the PageIndex file and then move down one line and to the beggining of the line. f"lyt" - find the first quote on the line, move one character to the right and yank to the next quote (this simply copies the url of the file from the link). kJx - move up one line and join the next line, deleting the space. G$ - move the cursor to the end of the file and end of the line, ready for the next itineration of the macro. When it got to the "</ul>" at the end of the list of files, it just stopped the macro as there was no " on the line. I had to modify top.n and end.n for each of the four sections (Diseases, Effects, Problems, and Techniques) but otherwise it was quite quick. I indexed 955 files in all. The last bits were easy, I just added the xml header and footer and the file was complete. Originally it was over 130 kb so I turned it into a 7kb .gz (sitemap.xml.gz) and ftp'd it to the site. Then I used Google Webmaster tools to submit it to Google.